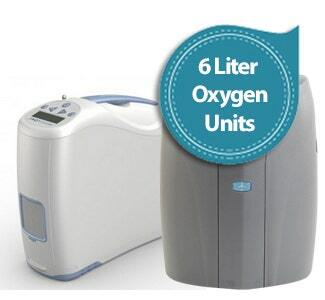 We have 6 liter flow oxygen concentrators with the newest features and from brands like Respironics and SeQual. Six LPM machines can be continuous or pulse flow and are available as a home or portable unit. With many different options and a wide variety of weights and sizes – picking the right oxygen flow machine can pose a challenge. We are here to help! The six liter oxygen units range from 5 to 15 pounds and have battery lives that can last for up to 5 hours. A few of the top rated 6 liter concentrators include the Inogen One G2, SeQual eQuinox and DeVilbiss iGo. 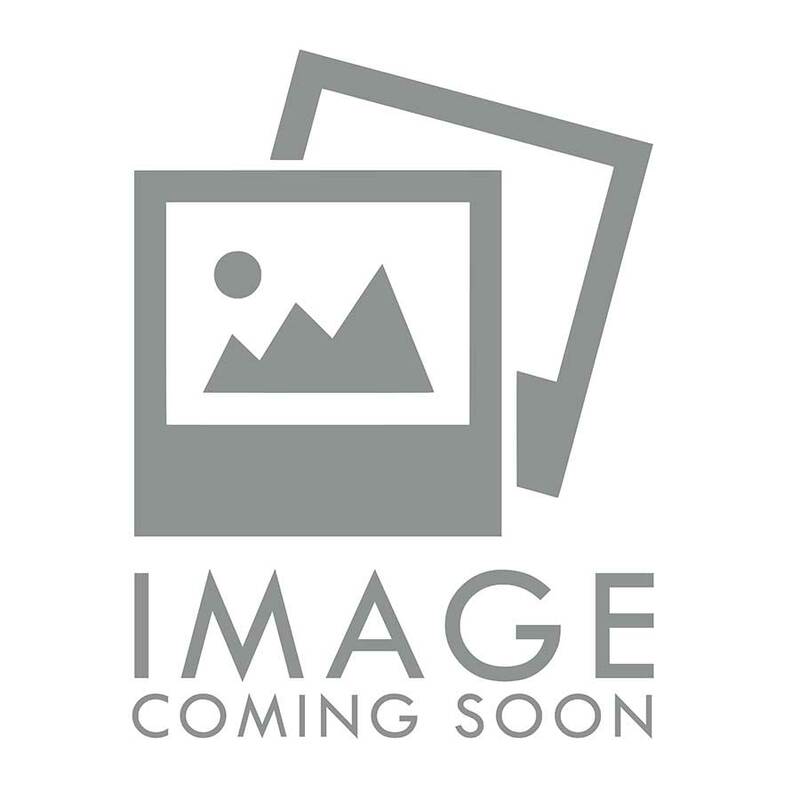 Shop the wide variety of 6 liter flow concentrators available to you at Oxygen Concentrator Store that will help you to take care of your oxygen therapy needs.